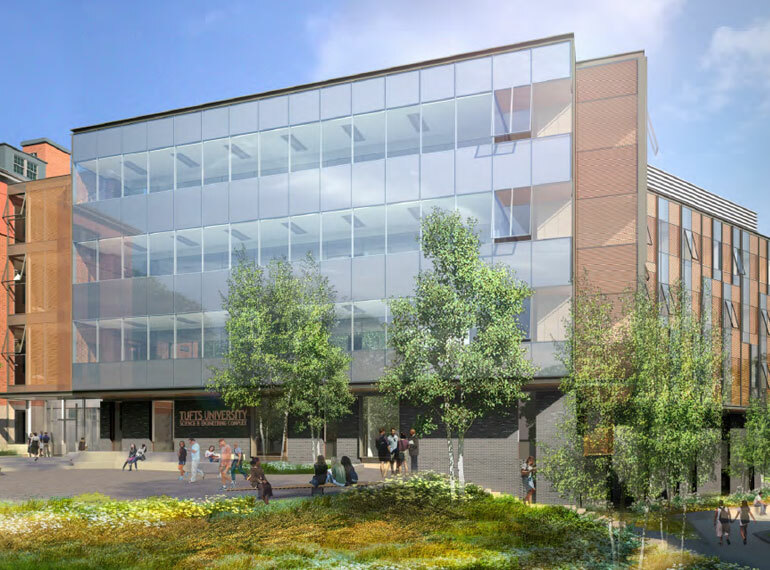 Tufts University engaged Leggat McCall Properties to manage the construction of the new Science & Engineering Complex (SEC) on its Medford campus. 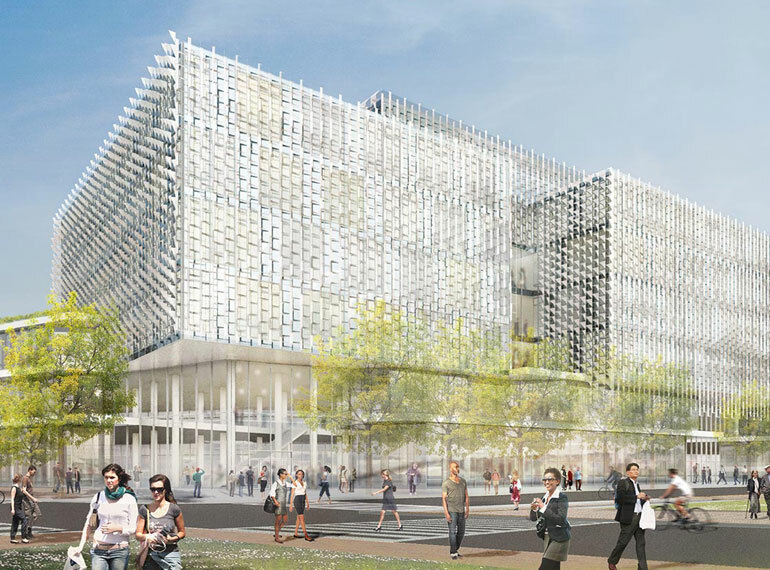 The 175,000-square-foot project consists of three buildings, including a new 80,000 square foot academic wet lab research building and two renovated structures totaling 95,000 square feet. Leading the project for the university, LMP worked closely with Tufts’ administration to define clear program goals as well as a budget and timeline to minimize impact on students and faculty. LMP assembled and managed a team of experts to plan, design, construct and ultimately deliver a project that would become a modern anchor for the campus. LMP addressed several key challenges to prevent interruptions in overall campus operations. 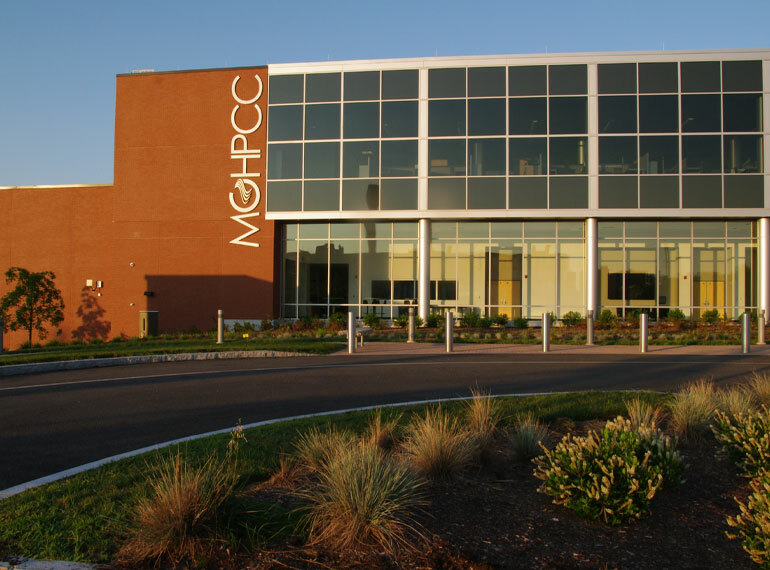 Most of the campus utilities ran through the new building’s intended footprint. To ensure a successful outcome, LMP implemented a significant enabling project to relocate utilities before the start of building construction. 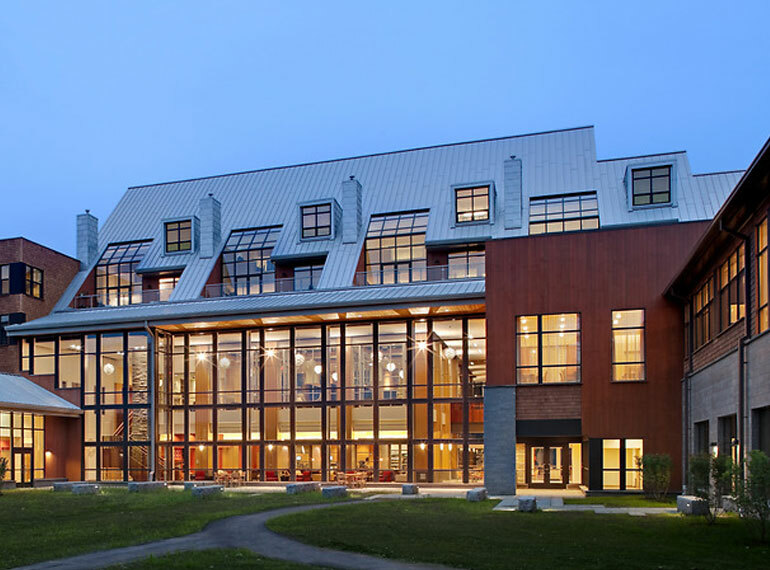 In addition, construction of the new building, renovation of the existing buildings, and the connecting of the structures were carefully phased to minimize disruption to students and faculty actively using the space during the project.